Thank you for participating in Pima County’s Trail Survey! Your responses will help us make our trails the best they can be. There is a space at the end of the survey for your comments. Please feel free to tell us anything that is important to you about trails and how we can make them better. * What state is your residence? * Generally how often do you use trails?  * How would you rate Pima County’s Trails? * Would you recommend Pima County Trails to a friend? * What activities do you do on trails? * What would you consider your main use of trails? * What would encourage you to make longer trips? * What type of services and amenities are you looking for during your trip? * What do you typically purchase during your trips? * How environmentally conscious do you consider yourself? * Which trail do you prefer? * What trails are best for you? * When do you use trails? * Are you more likely to patronize a business or attraction that has a bike racks/storage available? * What food options do you most look for? * How do you typically find out about business or attractions in town that you are visiting on your trip?